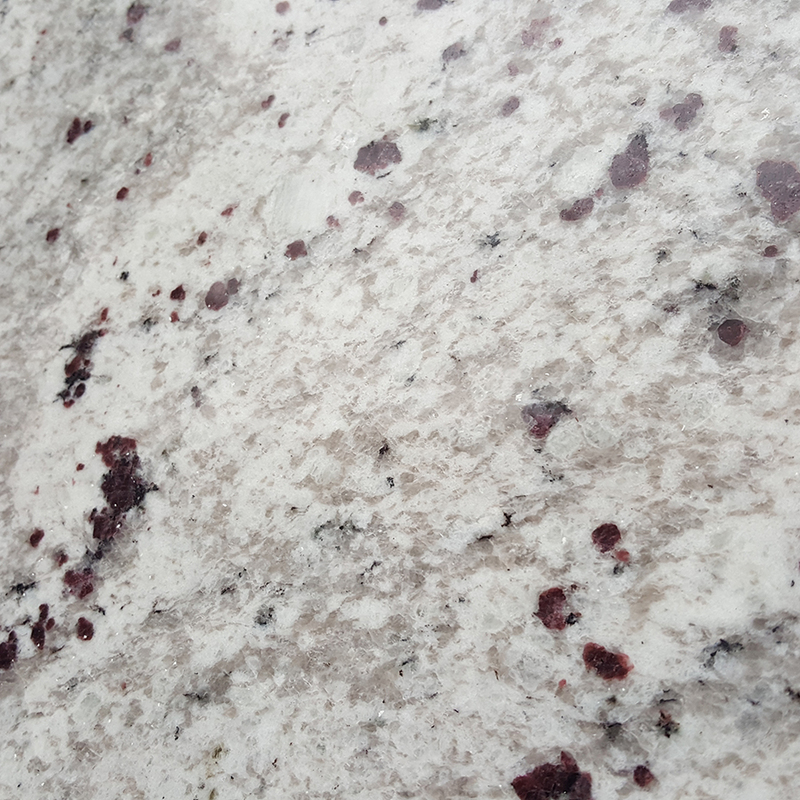 We supply and install beautifully crafted and finished granite worktops across the UK. 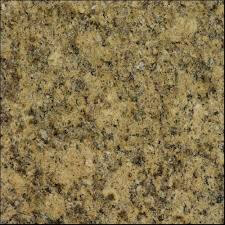 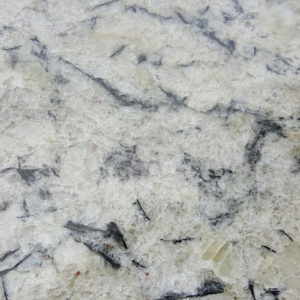 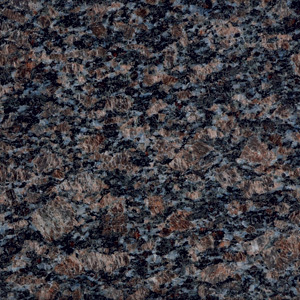 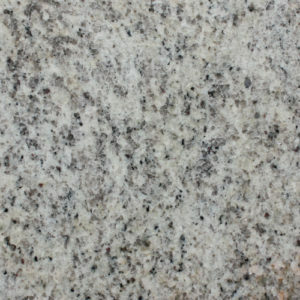 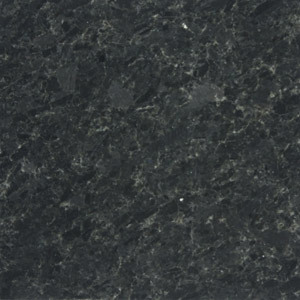 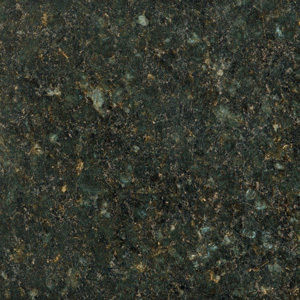 Granite worktops are the most popular and practical natural stone work surface available. 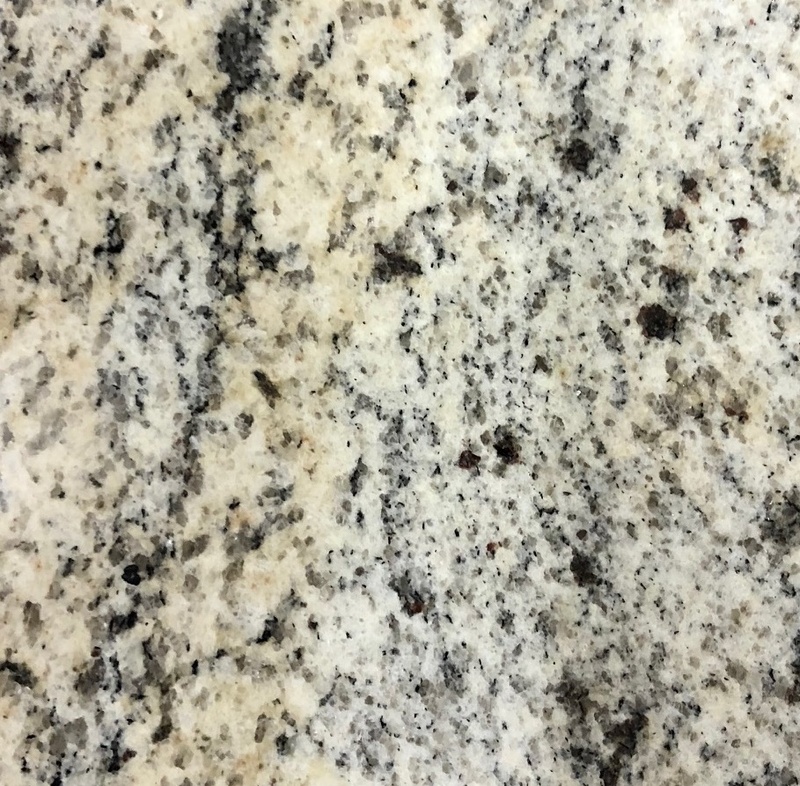 Thanks to its overriding properties and stunning appearance, granite has always been a favoured construction material throughout human history, with granite worktops being highly sought after. 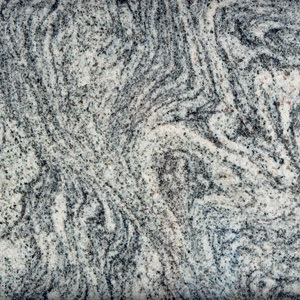 Granite’s natural beauty and unparalleled durability has seen it become a staple in many homes, offering the ideal work surface for day-to-day use. 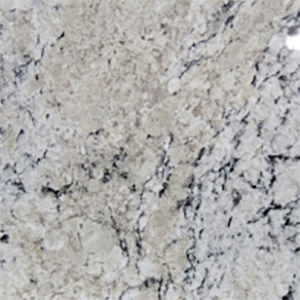 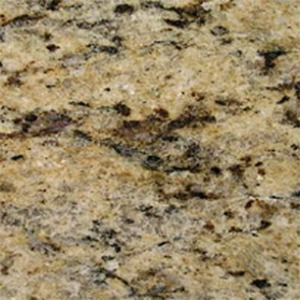 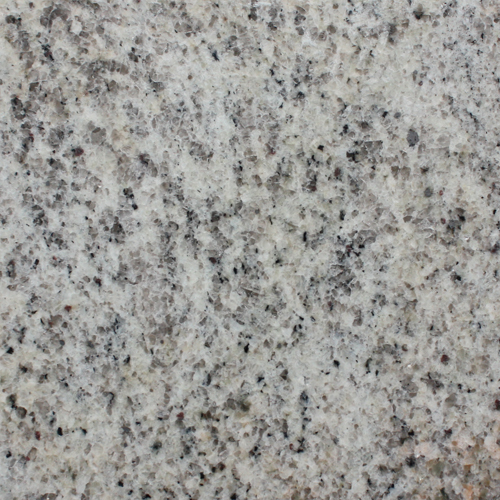 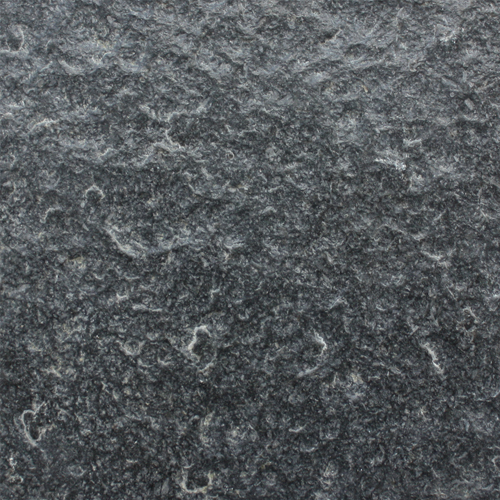 Granite is extremely hard, durable and almost impermeable. 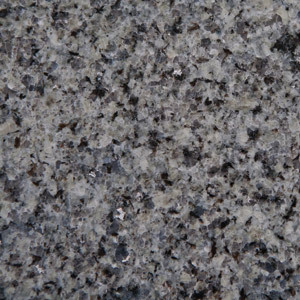 These characteristics mean granite worktops can withstand high temperatures, are highly scratch resilient and almost impervious to water. 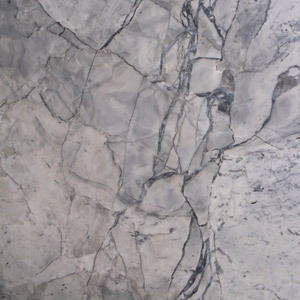 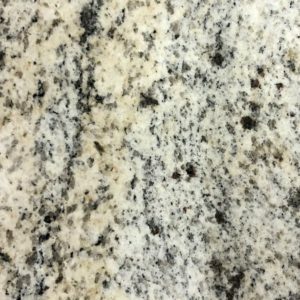 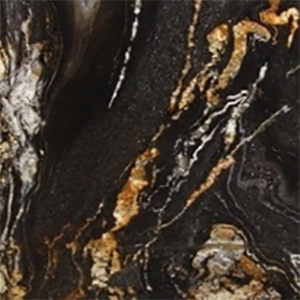 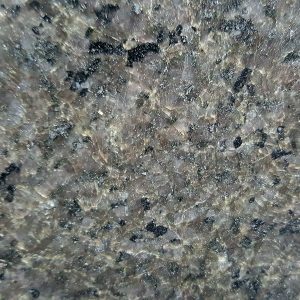 It is these natural properties which make granite worktops a popular choice for the toughest environments within a home, particularly in kitchens. 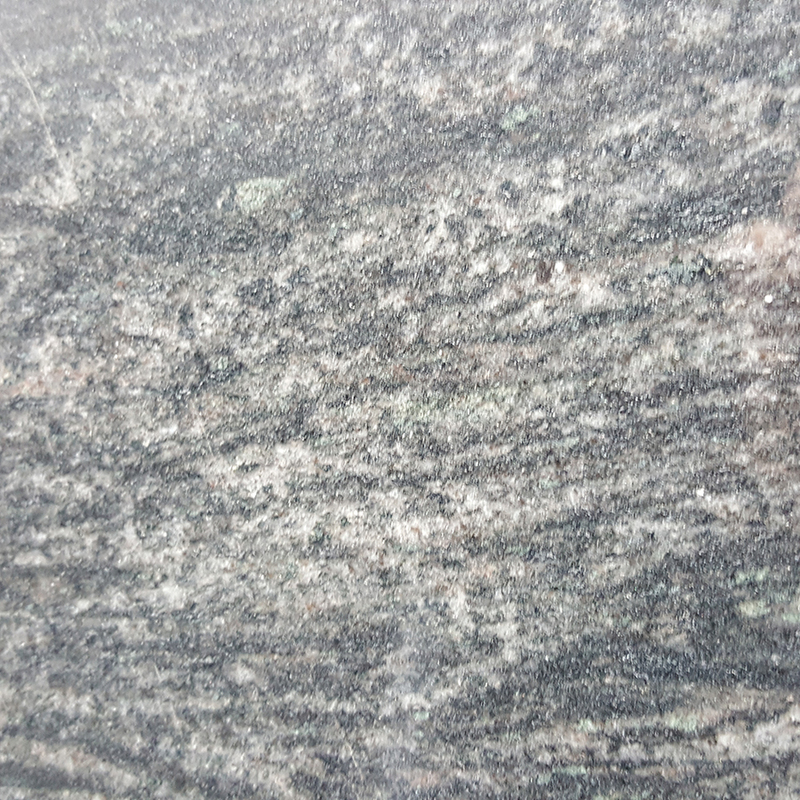 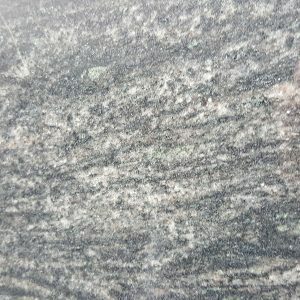 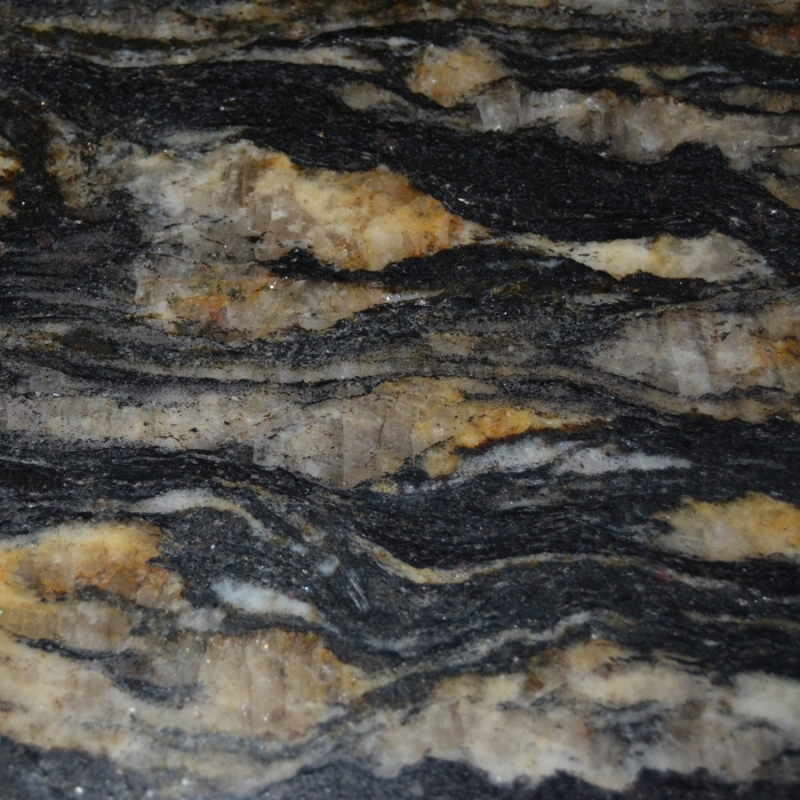 Granite is an igneous rock formed through the cooling and solidification of magma or lava and its colouring and striation can vary dramatically. 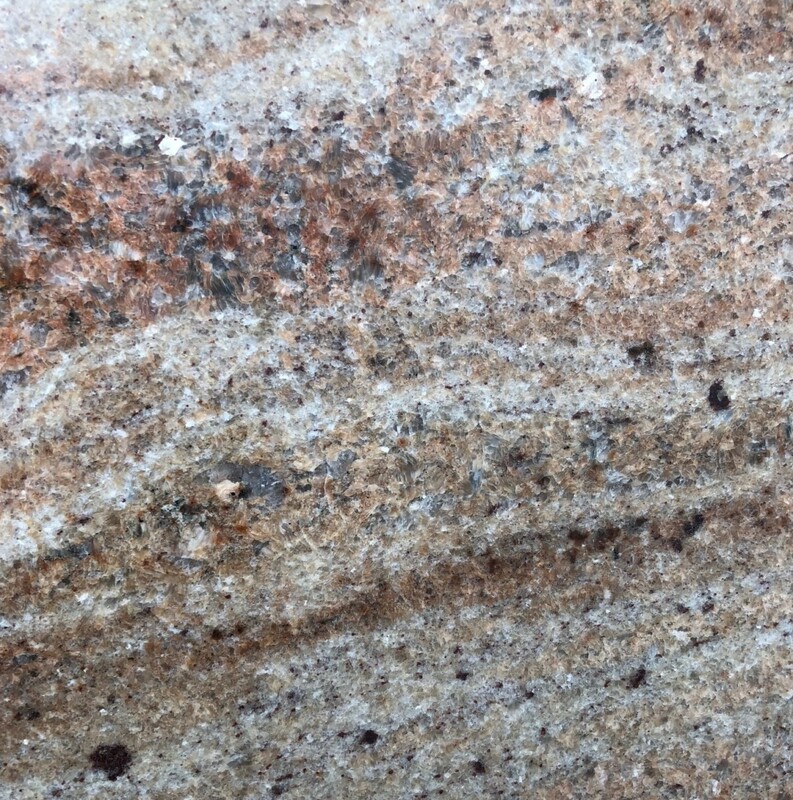 As such, every granite block that comes out of the ground is unique piece of geological history. 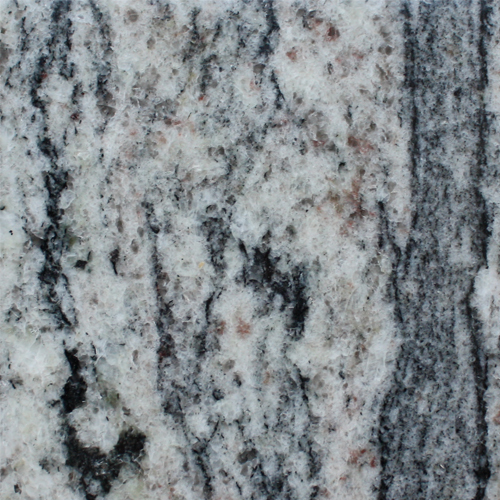 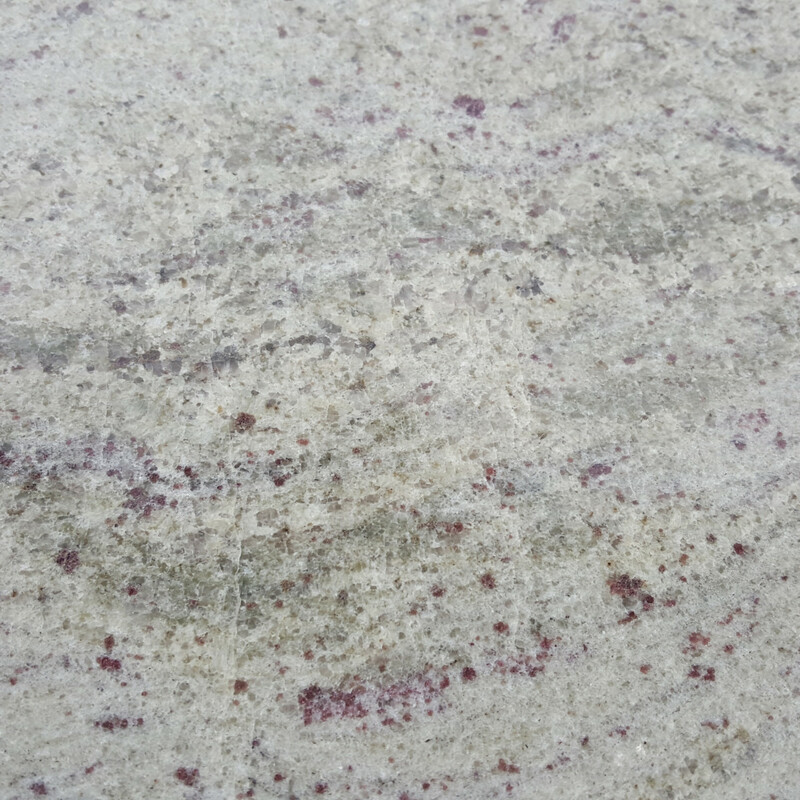 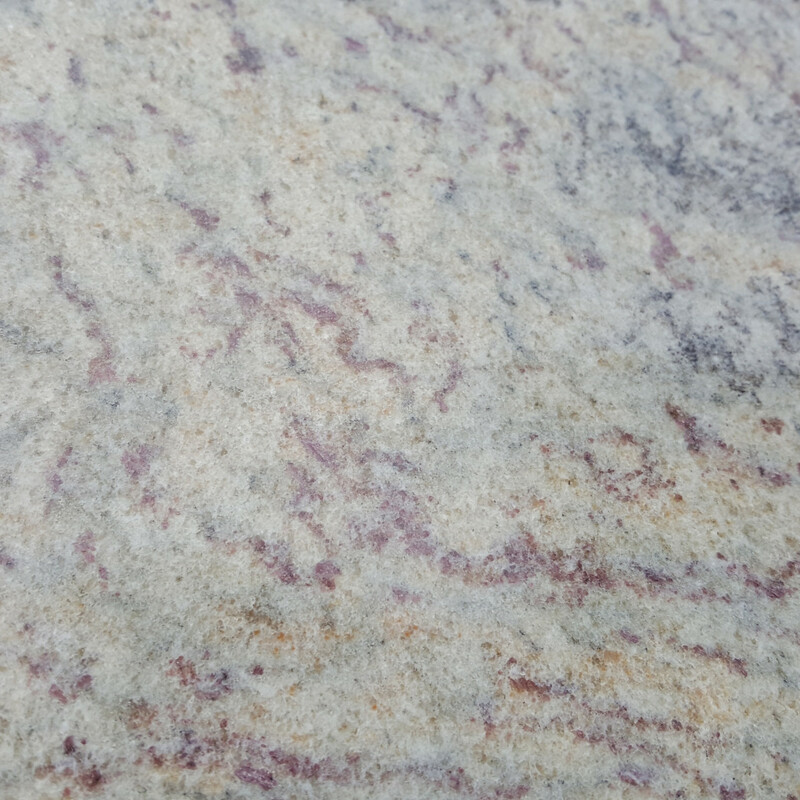 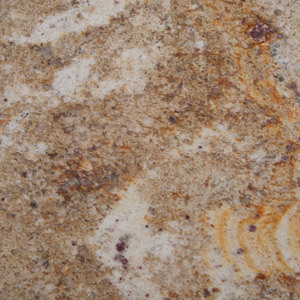 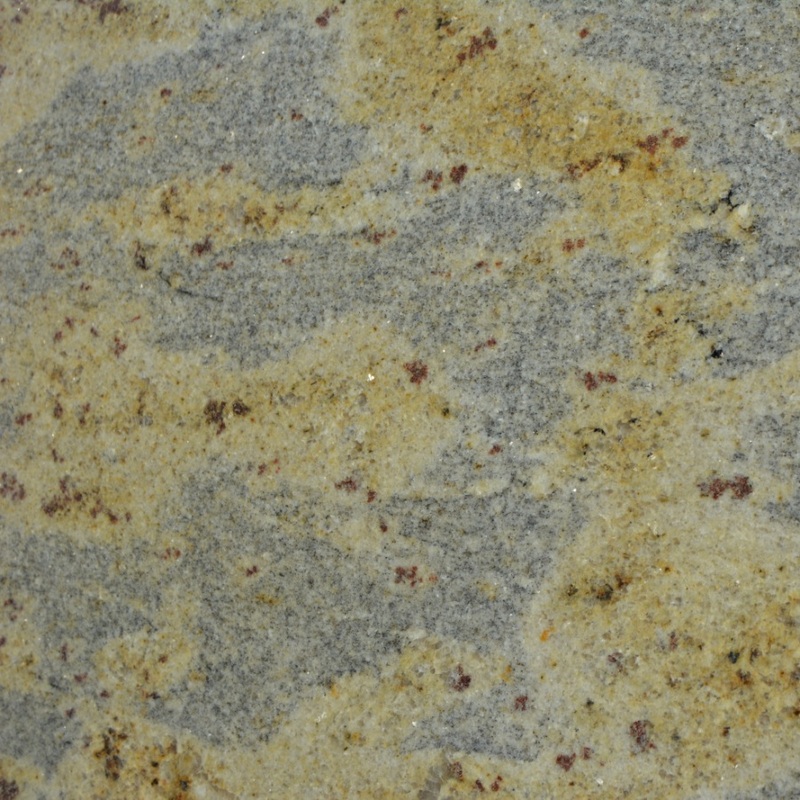 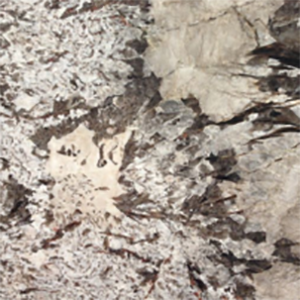 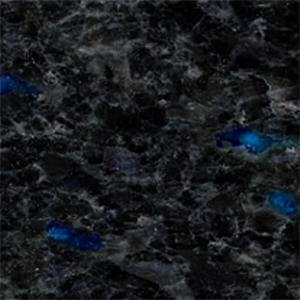 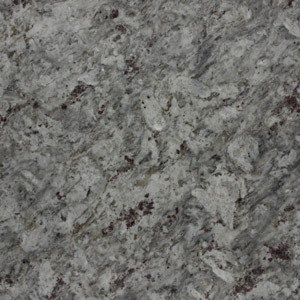 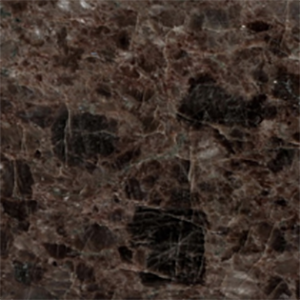 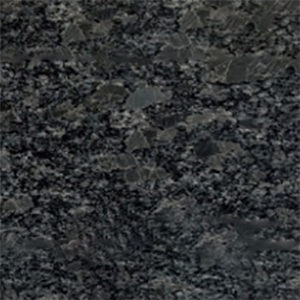 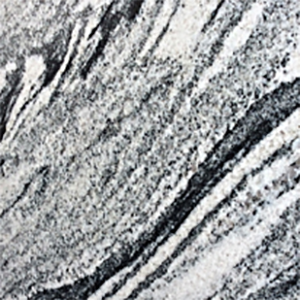 The range of colours, hues and patterning you will find across natural granite material is vast. 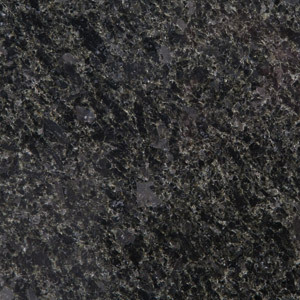 Whatever your project, there will always be a granite material that perfectly enhances the look of your space. 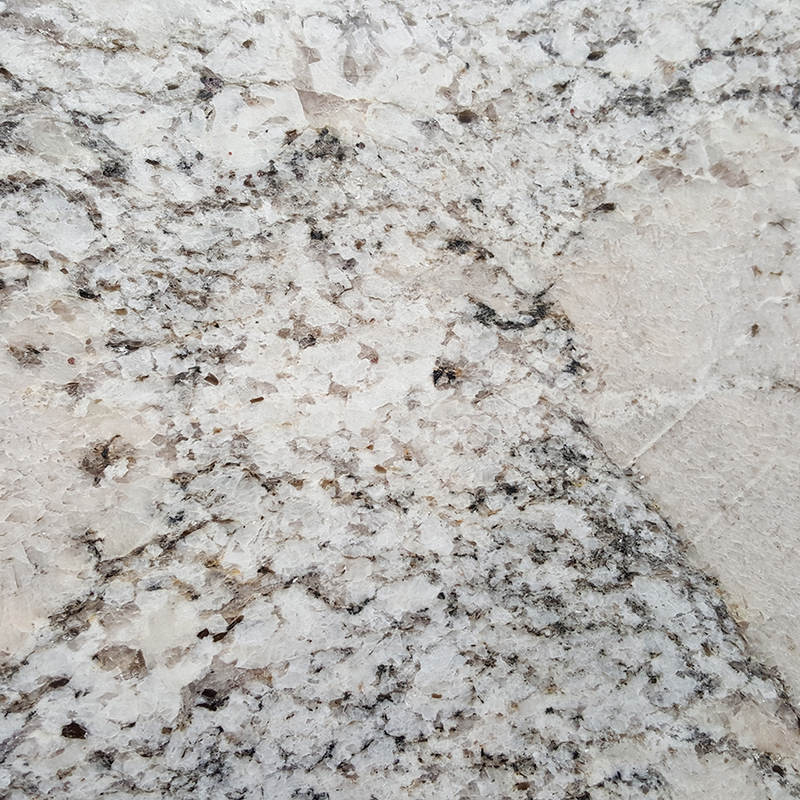 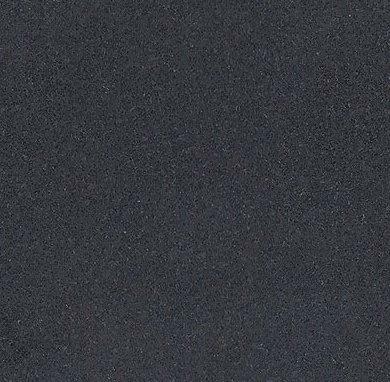 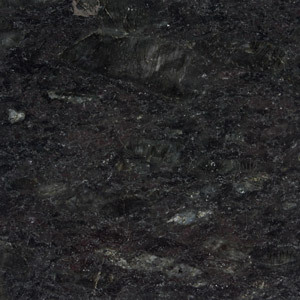 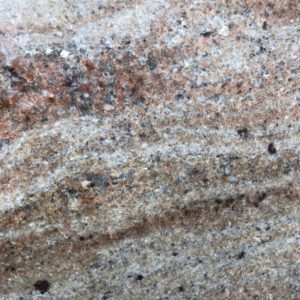 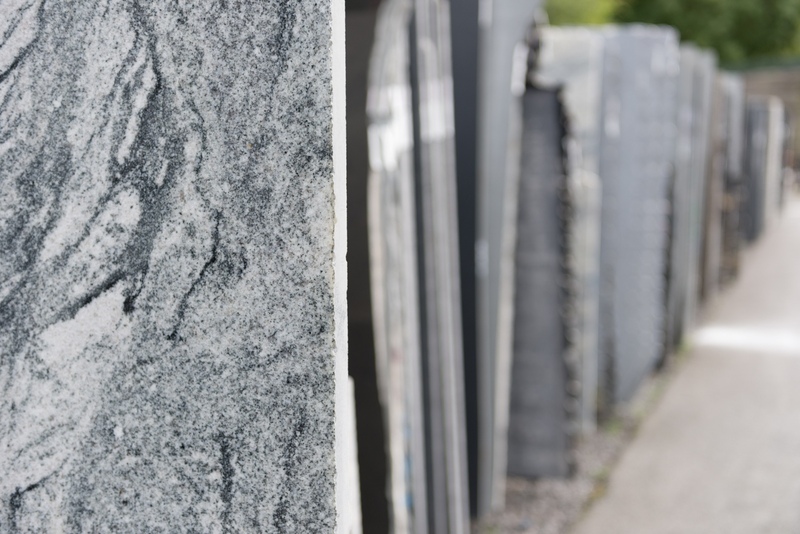 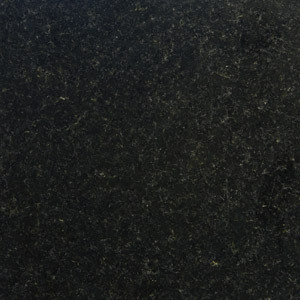 If you’re considering a new granite worktop, we have an extensive range of granites carefully stored and ready for your selection in our yard, where our expert team will gladly assist and advise you in finding the perfect granite for your project. 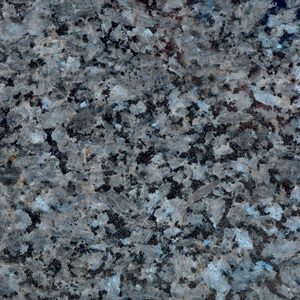 Recently had your granite worktops installed by Landford Stone? 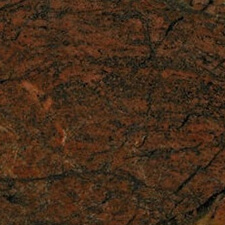 Register your warranty by completing the granite warranty registration form. 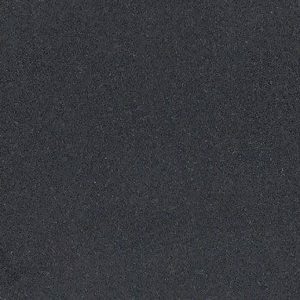 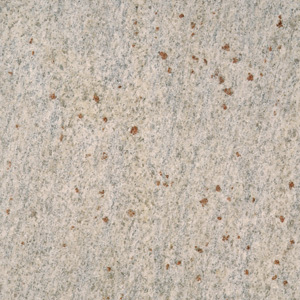 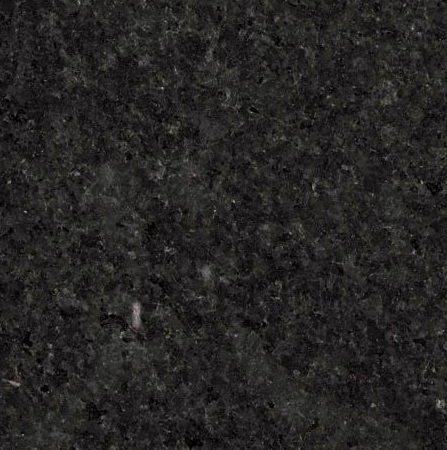 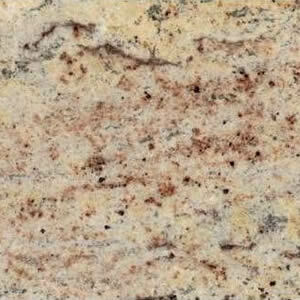 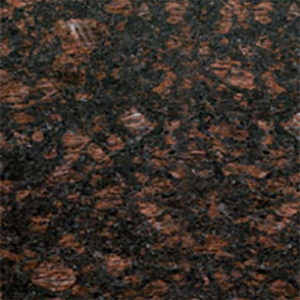 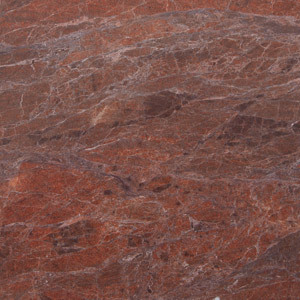 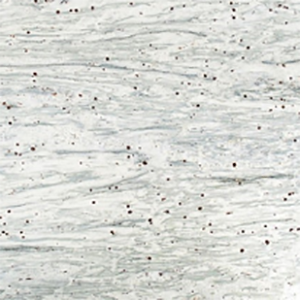 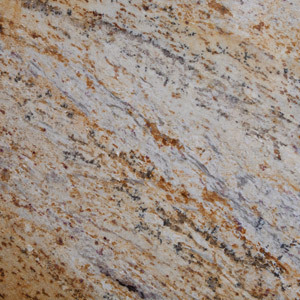 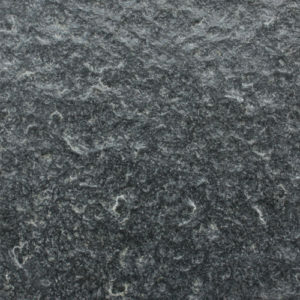 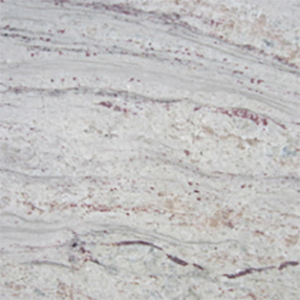 Our granite provider is Cristed Stone, based in Italy. 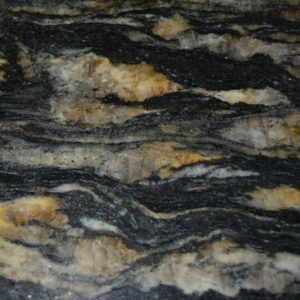 You can view all the granite slabs available to order in real-time by viewing the live stock below. 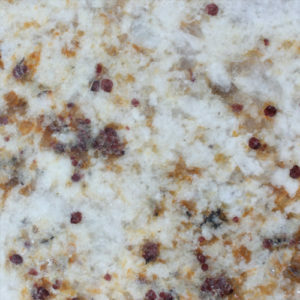 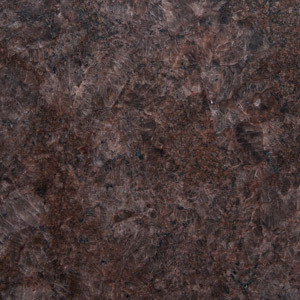 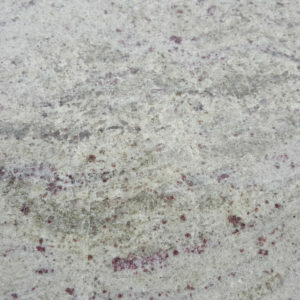 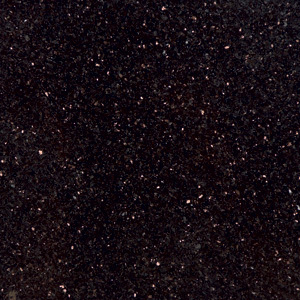 Lighter untreated granite worktops can be stained by red wine or oil splashes, while darker denser granite worktops are much less prone to staining. 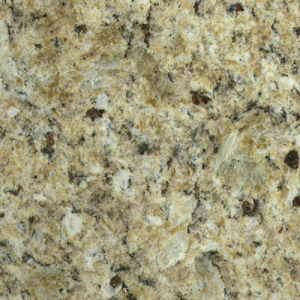 Landford Stone treat all granite work surfaces with a proprietary sealant that will inhibit penetration of liquids that can cause staining to the material. 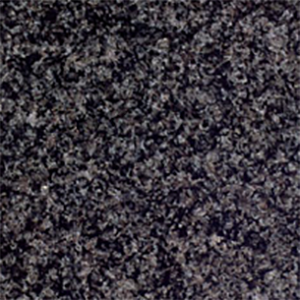 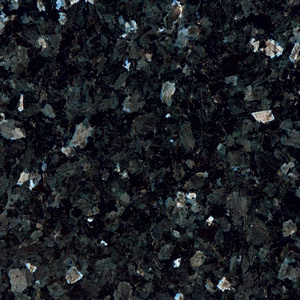 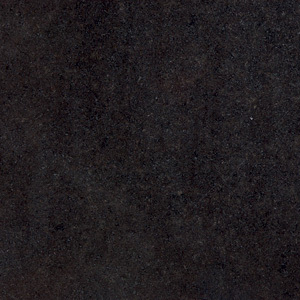 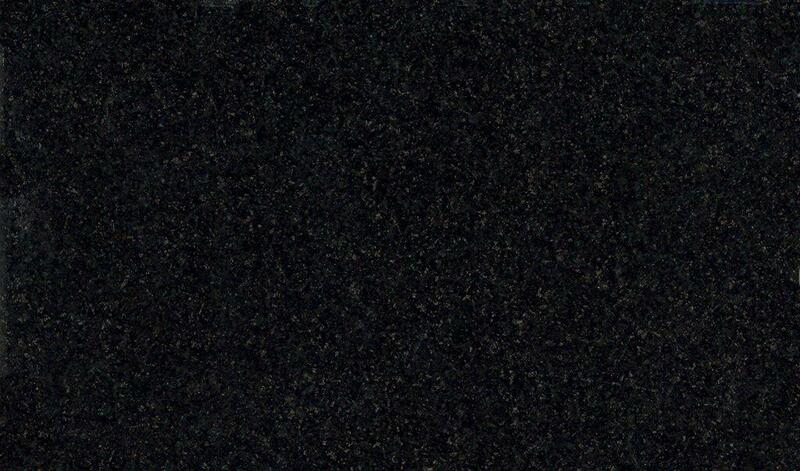 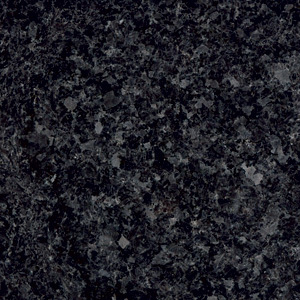 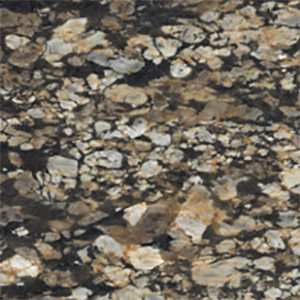 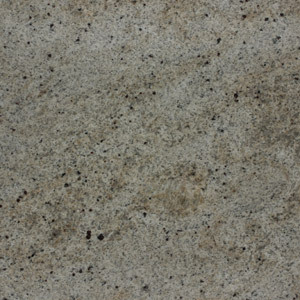 Granite is the most heat resistant natural material available for worktops. 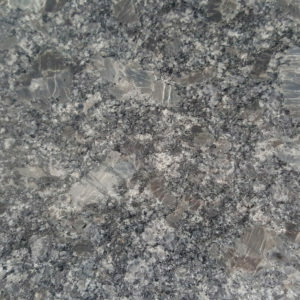 However, excessive heat in a concentrated area can cause damage to your granite worktop. 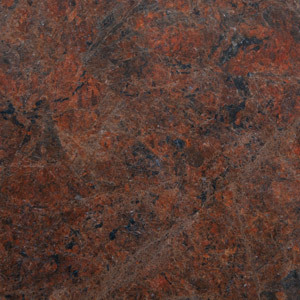 The use of a pan-stand or heat resistant mat is always advised. Although granite worktops are incredibly scratch resistant, we do not recommend chopping or cutting directly onto the surface due to advances in modern knife manufacture. 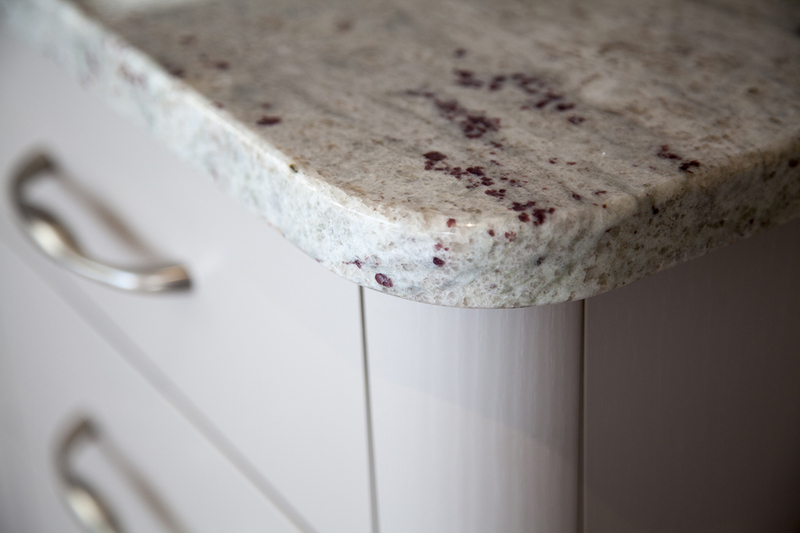 Using a chopping board in either in wood, toughened glass or acrylic is always advised. 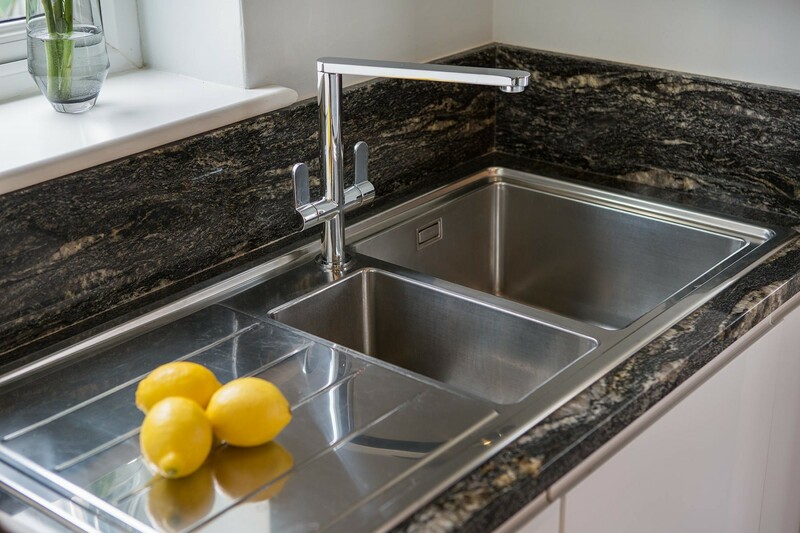 Please take care when removing heavy pots, pans or plates from the dishwasher. 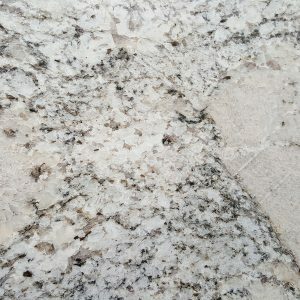 If the edge of the base hits the top edge of the granite worktop with force, it can chip the edge and necessitate a chargeable visit to repair the damage. 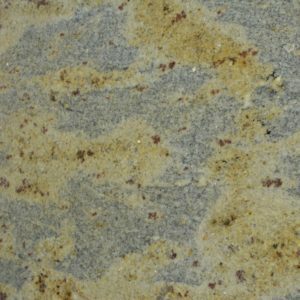 Please ask if we currently have any in stock. 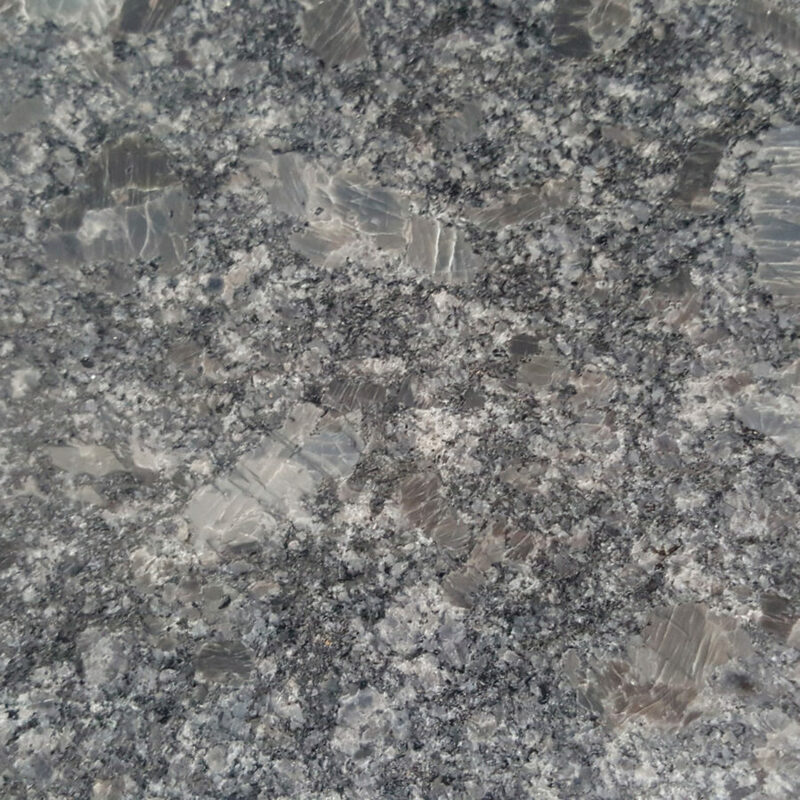 Please note, as with all natural stones, every block of natural granite is unique and therefore variations in colouring and patterning between blocks is to be expected. 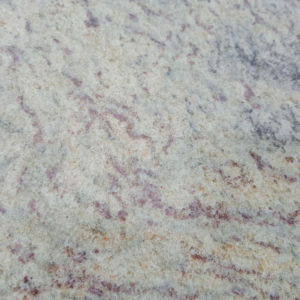 The below thumbnails give a good indication of the appearance of each material, however we do recommend visiting our yard to view whole slabs. 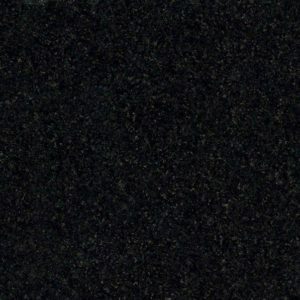 Please ask if we currently have any in stock.